(CH1) Cheddar Cheese- Our Cheddar Cheese Popcorn is handcrafted in kettles with a creamy cheddar cheese. 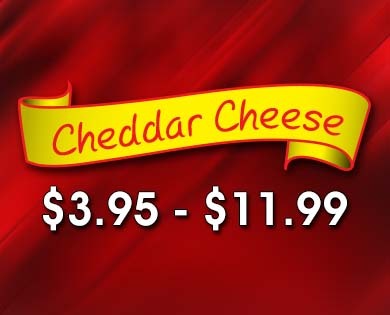 > (CH1) Cheddar Cheese- Our Cheddar Cheese Popcorn is handcrafted in kettles with a creamy cheddar cheese. Our Cheddar Cheese Popcorn is handcrafted in kettles with a creamy cheddar cheese.